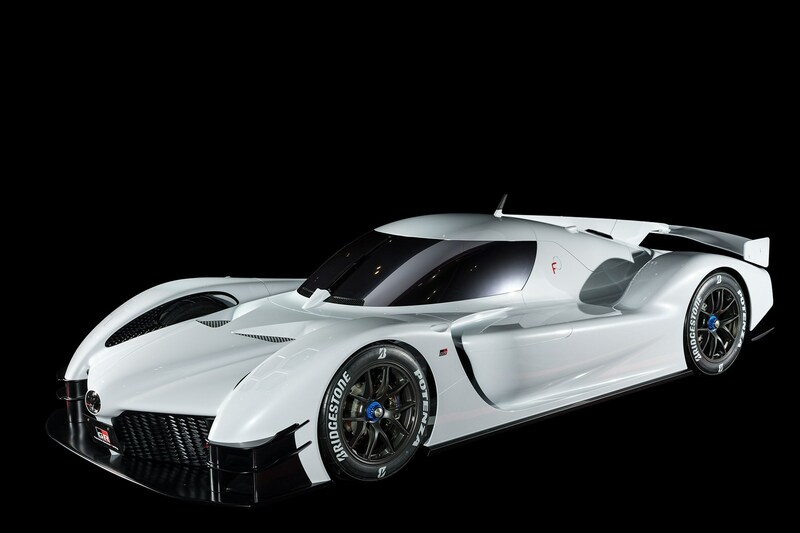 At the Tokyo Auto Salon earlier this year, Toyota revealed the GR Super Sport concept – a 986bhp, LMP1 inspired hybrid – and now we know it’s going into production. 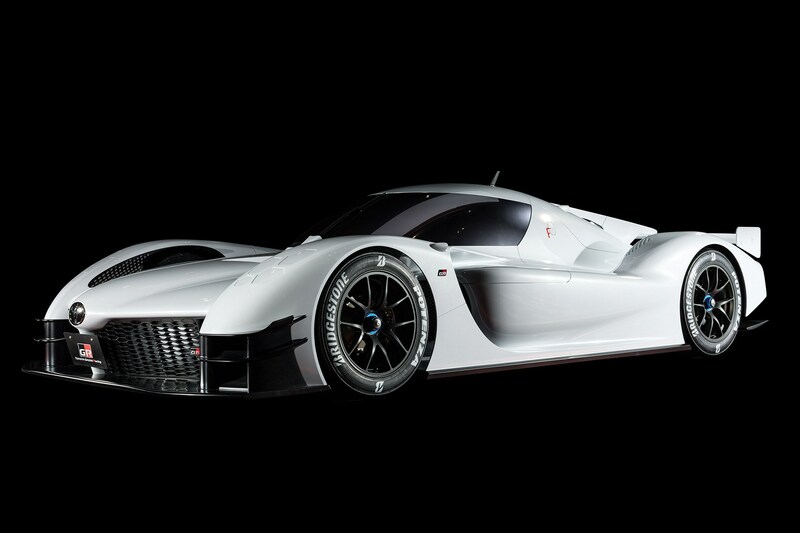 On the same weekend the racing team took its maiden Le Mans victory, the Toyota Gazoo racing president Shigeki Tomoyama, revealed the company’s plans for the Super Sport. ‘Competing in the World Endurance Championship – one of the most demanding motorsport series – and racing at Le Mans helps us to advance the development of our world-leading hybrid electric technology and enables us to transfer the knowledge we gain to our production cars,’ he said. Just like the Mercedes-AMG Project One, the GR Super Sport will use hybrid-technology derived from racing, and will also be produced in very low numbers. It’s also the perfect halo car for Toyota’s new GRMN brand – which consists of the GRMN Yaris, and soon a GRMN Supra. However, there’s a strong chance we’ll also see this Toyota racing. After the WEC’s 2018-2019 Super Season, new regulations are proposing a return to GT1-style cars, the Super Sport – and Project One – fit perfectly into that class. 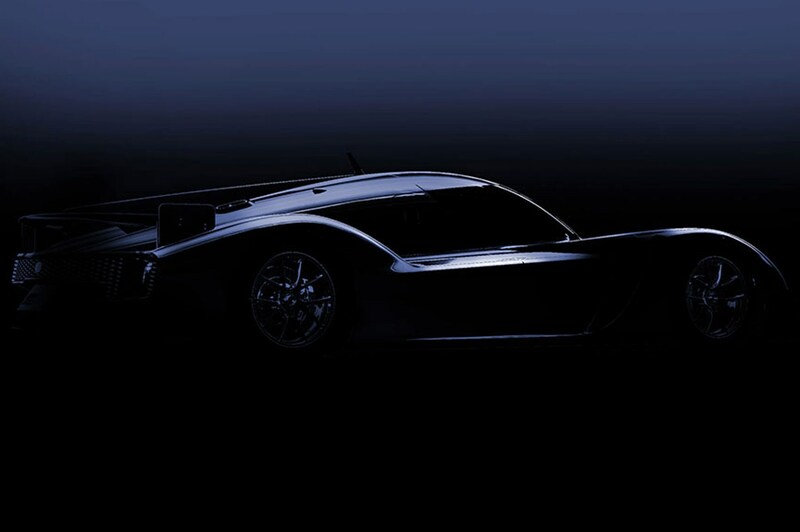 Here’s hoping for a spiritual successor to the Toyota GT-One. 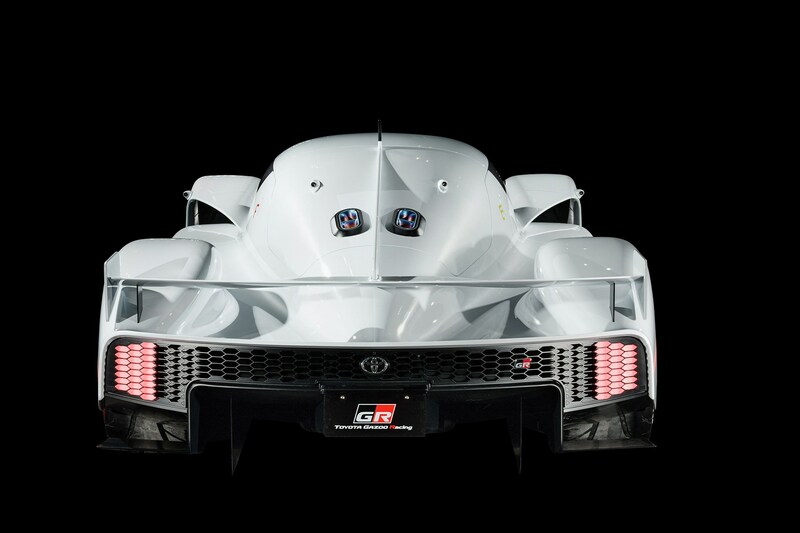 The new GR Super Sport Concept looks very much like a prototype LMP1 or LMP2 car, and features a low-slung profile with a stabilising shark fin and bulbous driver cockpit. 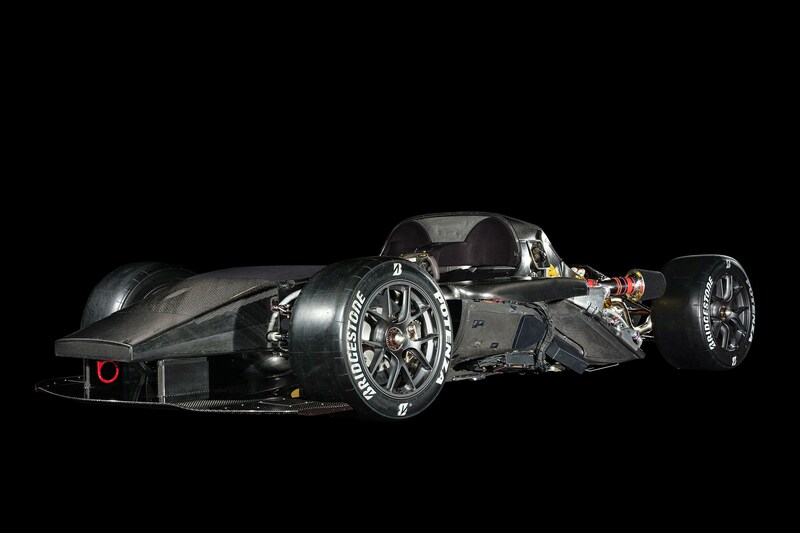 While the design of the car is clearly influenced by the Toyota FT-1 concept and current road cars, there’s a chunk of racing LMP1 DNA here, too. Most importantly, the WEC influence extends to the Super Sport Concept’s engine, as it’s powered by a twin-turbo, direct injection 2.4-litre V6 engine combined with a Hybrid System - Racing powertrain. 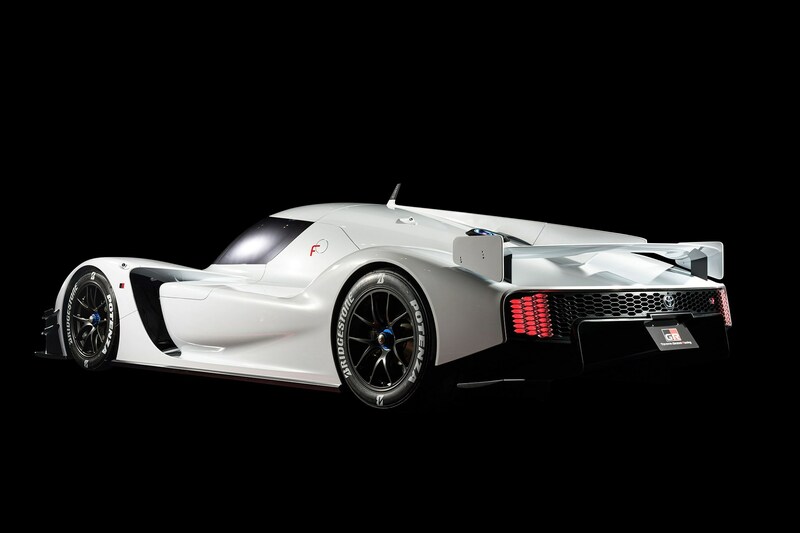 Toyota says the concept’s power unit features technology and systems derived from its endurance racing program. It'll be able to put out a staggering 986bhp. The idea of bringing racing technology to the road isn’t a new idea, but it’s one Toyota is embracing more and more. Earlier this year we drove the incredible Toyota Yaris GRMN, a track-ready hot hatch for the road – and this GR Super Sport Concept is the next model in the race to road push. 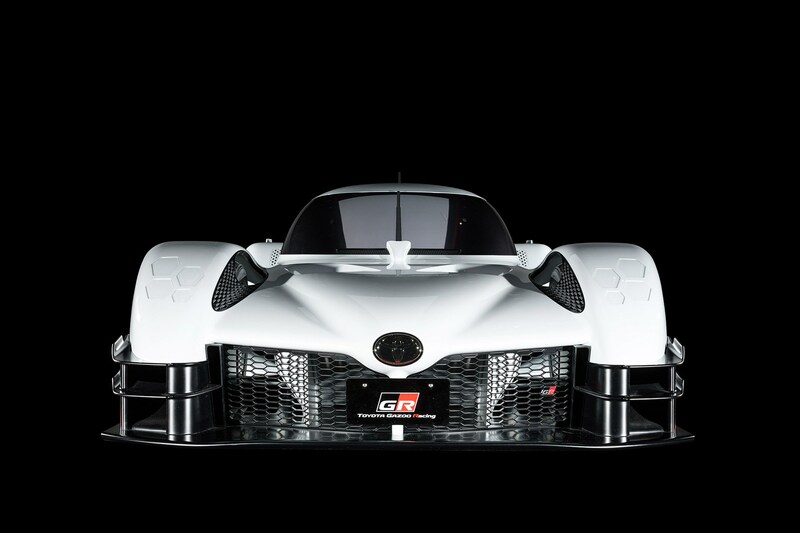 While the Yaris GRMN gains most of its technology from Toyota’s rally program, the GR Super Sport Concept features learnings from LMP1 – a class in which Toyota is now the only works manufacturer. 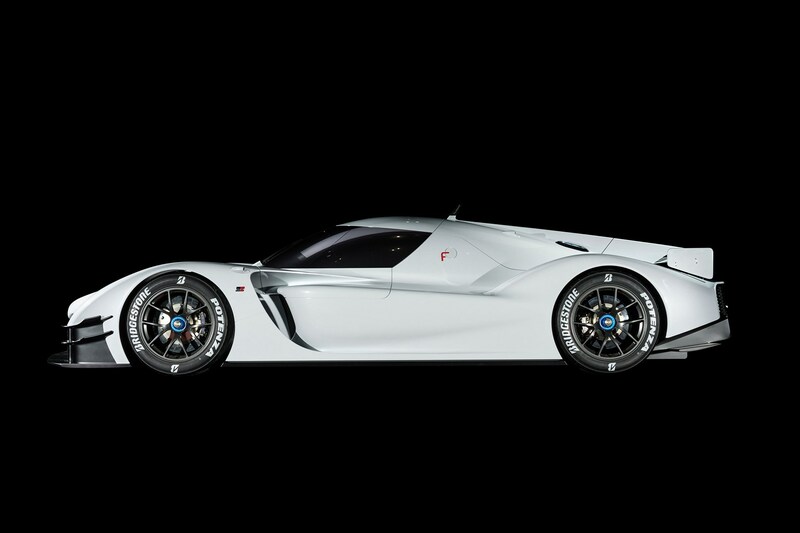 In many ways, cars as interesting as the Super Sport Concept are justifying Toyota’s decision to continue to race at Le Mans.